Misfit, the makers of the Misfit Shine, announced today a new addition to their growing line of wearables – the Misfit Flash. The Flash is a lot like the Shine, only made of plastic instead of metal, but is still focused on your fitness and sleep. It comes in seven unique colors, including funky Fuchsia and lemon-lime Zest, and will retail for just $49.99 when it arrives in October at retailers like Best Buy, Target, and Amazon. For those new to Misfit wearables, just know that they were one of the original crowd-funded wearables, only they actually saw success a lot like Pebble did. They initially launched with a companion app on iOS, but soon gave in and put out a similar (although not as awesome) app on Android. The tracker is a token-like disk, that can either be attached to any part of your body or clothing with a clip, or worn as a fitness band around your wrist. When active, Misfit devices track calories burned, steps taken, distance travelled, and sleep quality/duration. The company promotes them as being great for walking, swimming, tennis, cycling, basketball, and other sporty activities. They contain a battery that lasts for up to 6 months, so you don’t have to worry about charging, only swapping out batteries twice per year. The Flash is water proof up to 30 meters as well. For a fitness tracker, you could certainly do worse than the Misfit Shine or Flash. 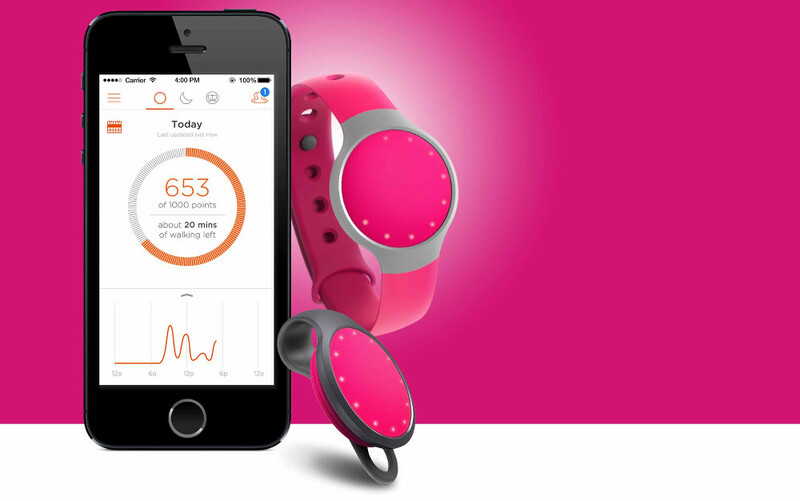 You can pre-order the Misfit Flash here.